Across the country record-breaking freezing temperatures have apparently led to the deaths of at least eight people, likely homeless, stuck out in the cold. Earlier this week a man was found dead in or near a dumpster in St. Louis. In Springfield - the homeless have multiple shelters as options for staying warm. 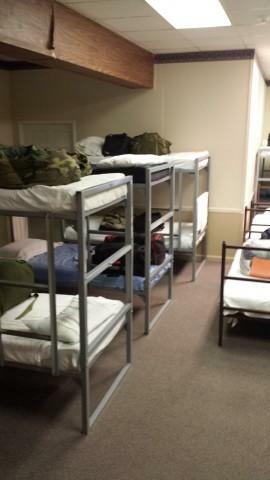 One of them is Helping Hands shelter, which can provide beds for up to 50 men. Executive director Erica Smith says the shelter actually came to be as a result of a tragedy, "Back in the late 80s, there was someone who froze to death on the streets of Springfield ... Helping Hands is just one of the many organizations around town that acts as a warming center and serves the homeless 365 days a year." Shelters, including Helping Hands of Springfield, and others like the Sojourn Shelter and Contact Ministries which both support women and children, are in constant need of volunteer support and donations, says Smith. You can find more information at each shelter's website if you wish to get involved. 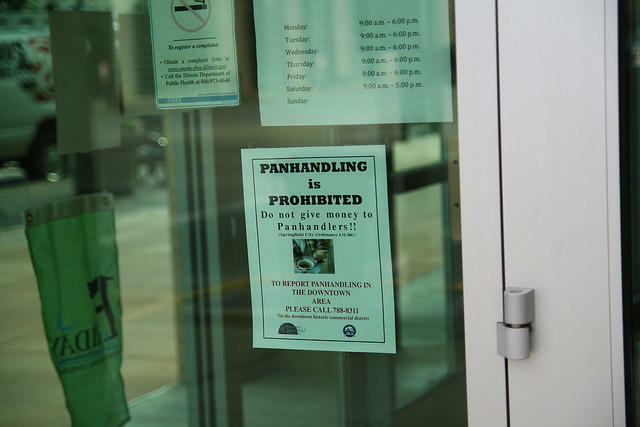 Springfield's effort to reduce panhandling in the downtown area is facing a legal challenge. While business owners say a city ordinance has worked, critics say it infringes on free speech rights.